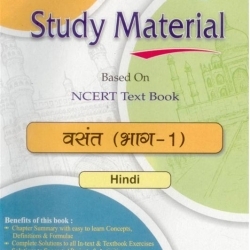 Background: This series of Oswaal Study Material has been launched this year by Oswaal Publications after the entralling success of Oswaal Chapter Wise Series which was introduced in 2002. 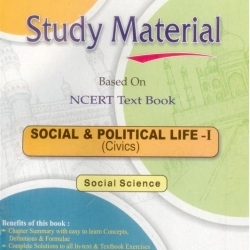 Being a reputed name in the field of publishing for the last 40 years, Oswaal has been intrumental in developing high quality educational books that have enabled students from across categories excel in their chosen stream of study. 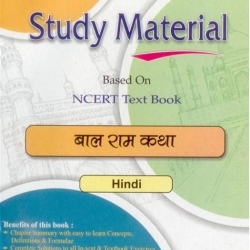 This book offers a complete solution to the NCERT Textbook in the given subject. It aims at explaining each and every chapter effectively thereby leading to clarity of concept. 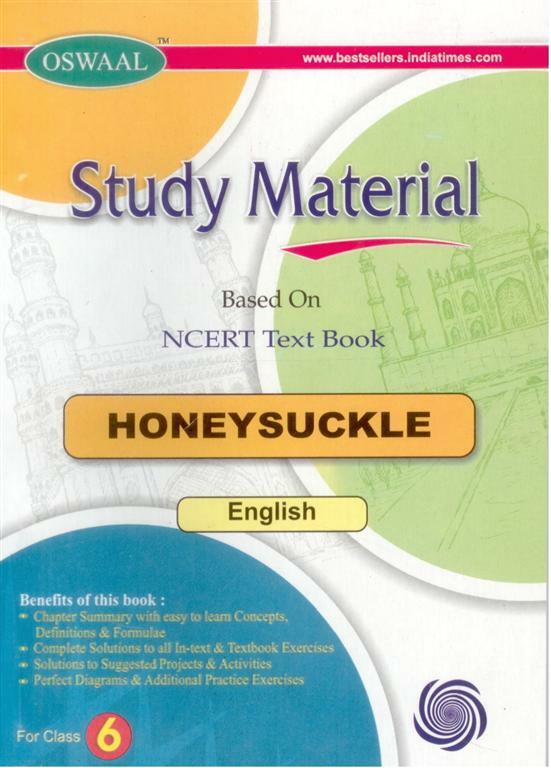 With high quality content and attractive figures, this books will surely make studying more fun and informative.